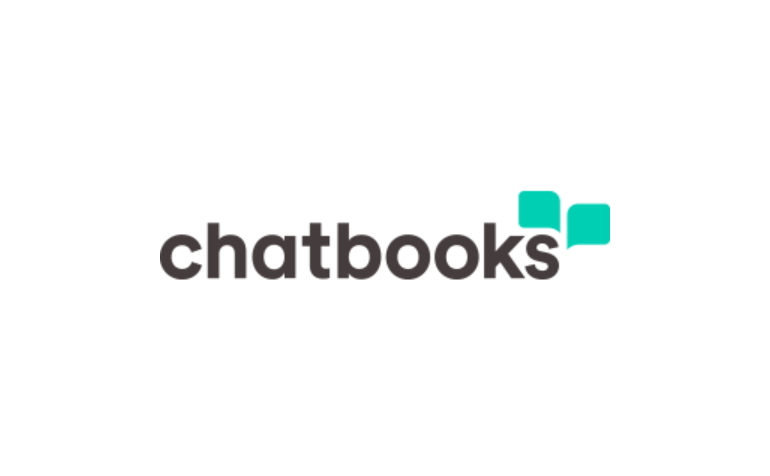 “Today, our experiences and memories are more valuable than ever—and Chatbooks helps you hold on to what matters. 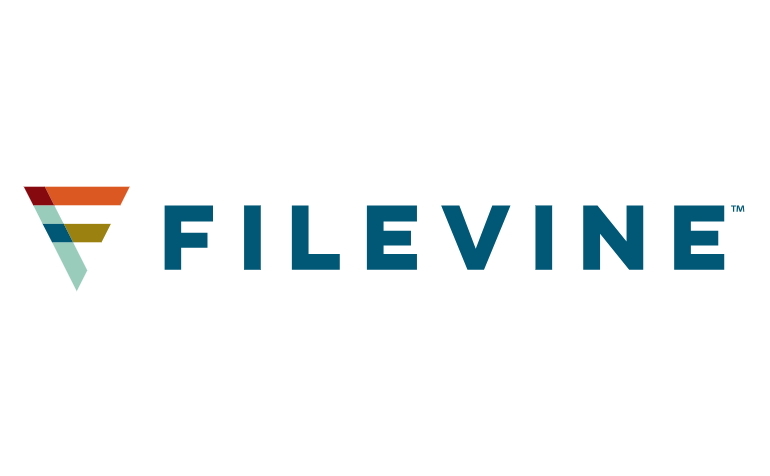 We collectively take over 3 trillion photos each year, and most of those memories get lost in a digital abyss, never to see the light of day. 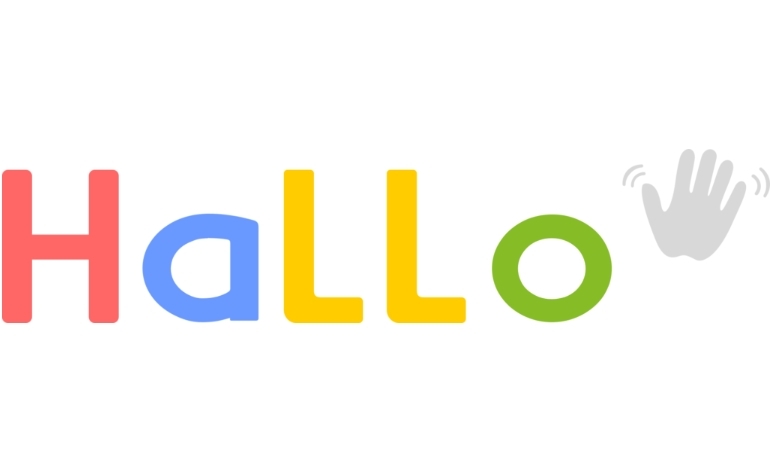 “Finally, a web browser designed for your phone. But like, for real. 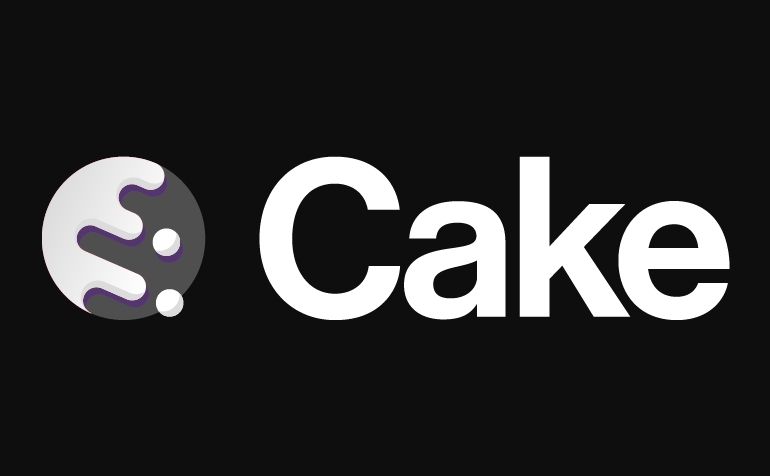 Cake is a fresh take on the mobile browser that combines new search and web browsing technologies with an experience designed uniquely for a smartphone. See more of the web you care about, simply swipe through your results and saved sites, and personalize your search services—it’s your web, your way. “Momni Purpose: Empower all mothers. 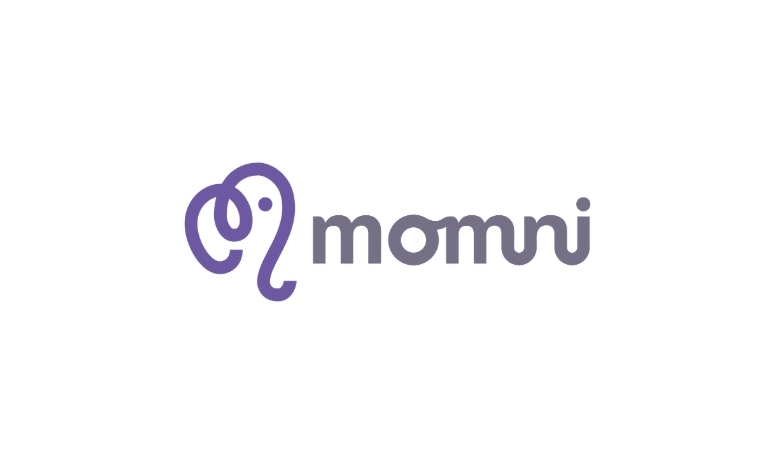 Momni Mission: To improve families by linking mothers worldwide. 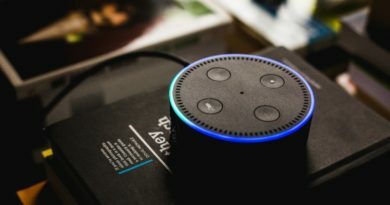 Momni is an app to connect mothers to mothers for caresharing! We envision a world made better by mothers linked together through sharing economy, caresharing technology, enabling more childcare options through mother to mother flexible, family friendly, home based income options.